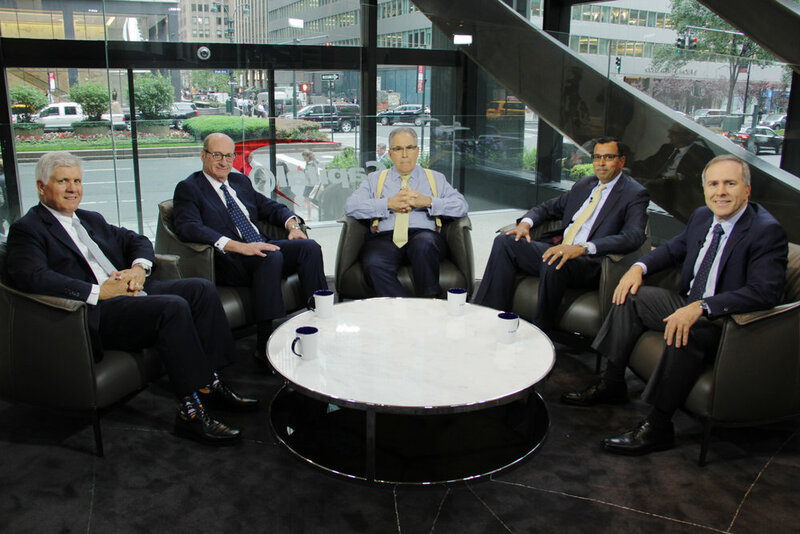 New York City's only weekly television show profiling the real estate and business trends in the tri-state region. Each new broadcasts airs 8 times a week in New York City on CUNY TV in New York City. 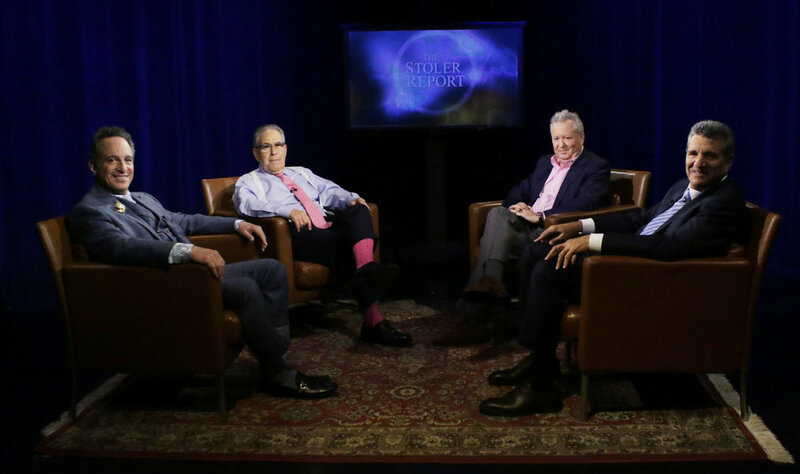 The show airs on more than 20 university, educational, community and public access television stations in New York, New Jersey, Connecticut & Pennsylvania. Since the inception of the program in November, 2001, more than 1,600 individuals have participated in the lively panel discussion. Past and current broadcasts can be viewed on the Internet on numerous web sites including YouTube and iTunes and available on "App" store for iPad & iPhone. "APP" for iPhone/iPad at App Store and Google Play for Android devices. 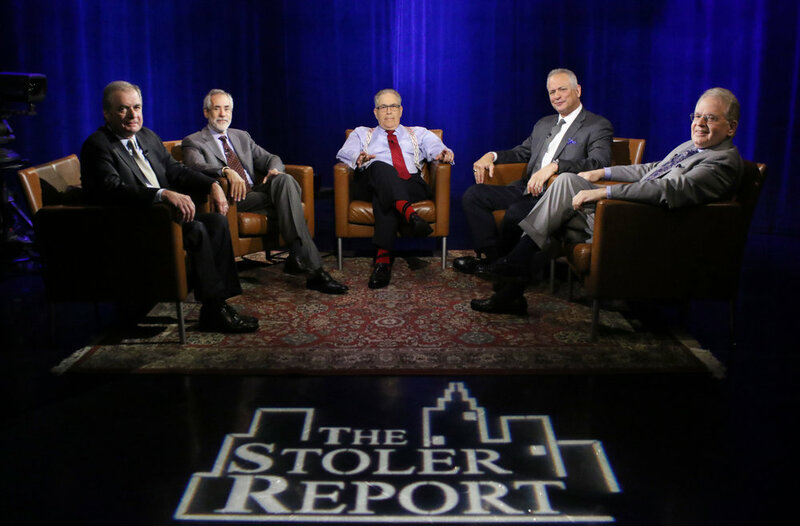 Michael Stoler is the host of the Stoler Report-New York's Business Report. Mr. Stoler is the president of New York Real Estate TV, LLC,a management consulting services firm and the producer of "The Stoler Report", "Building New York-New York Life Stories" and the "New York Business Report with Michael Stoler". He also served as a Managing Director at Madison Realty Capital, a private equity firm from January 2009 thru May, 2018. Michael serves as the real estate reporter for 1010 WINS AM. The Michael Stoler Real Estate Report debuted in June 2007, airs on the weekends and on the CBS New York web site. Mr. Stoler hosts the Stoler Real Estate Minute which airs on the weekends on newsradio WCBS 880 am. Michael Stoler is alsothe host of "Building New York-New York Life Stories", a weekly television broadcast which profiles the lives of individuals from the metropolitan region. The show airs on 8 times a week CUNY TV in New York City. Building New York: NY Stories, airs on more than twenty university, community and public access television stations in the tri state region.